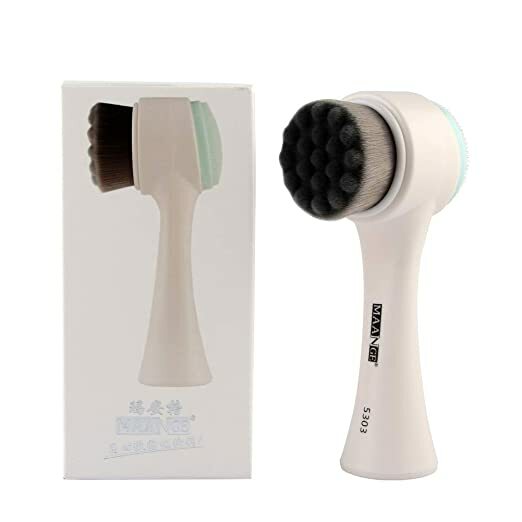 MAANG Facial Skin Care Cleansing Brush Just $4.99 SHIPPED! Khanomak Double Stripe Short Sleeve with Choker and Keyhole Body Con Midi Dress Just $4.99! 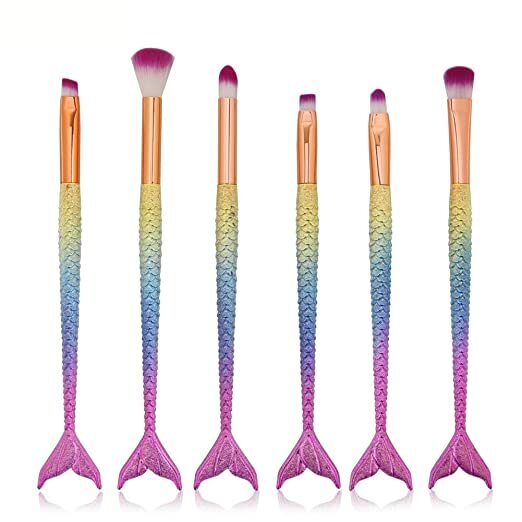 6 pc Mermaid Makeup Brush Set $4.99 Shipped! 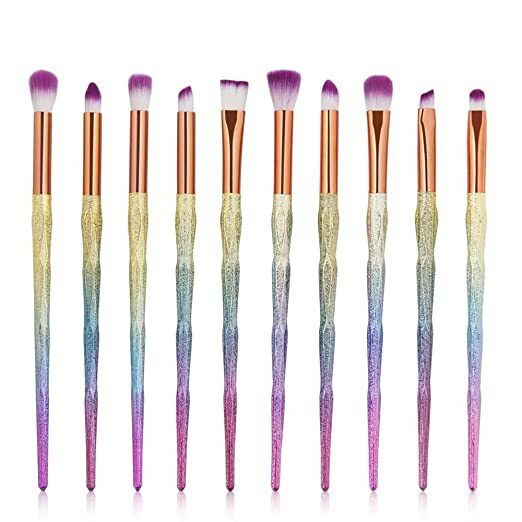 10 Pc Makeup Brush Set Just $5.99 SHIPPED!